(Checked on 19 Apr, 2019) Amazon Super Value Sale- Min 30% off on all Groceries products + Extra Rs.100 Cashback on order above Rs.600. Applicable only on Amazon Pantry products except for Baby foods, Patanjali products, and Samples. Only valid on 1st pantry order. Buy Now!! 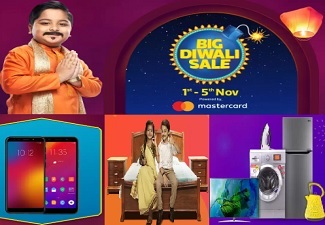 (Checked on 19 Apr, 2019) Lenovo Big Bonanza: Get flat Rs.500 off. Use coupon code to avail this. 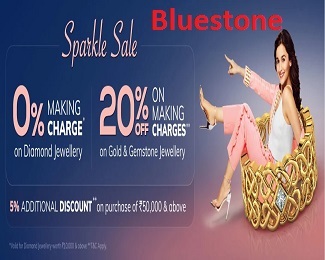 (Checked on 19 Apr, 2019) Purchase of Rs 3999 and more and get Rs 300 discount. Use given promo code for this offer. (Checked on 19 Apr, 2019) Get Upto 50% off on Refurbished mobiles & tablets, brands like- apple, sumsung, asus, xiaomi etc. 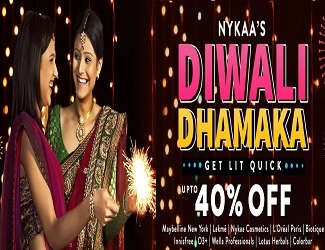 (Checked on 19 Apr, 2019) Get Upto 60% off + Extra upto 40% cashback on Mobiles & Accessories for top brands like- apple, mi, xiamoi, lenovo, google, mircomax, intex, coolpad etc. Extra Rs.4000 Off Moto G5s (Fine Gold, 32GB)- Buy @ Rs.9999 Only!! (Checked on 19 Apr, 2019) Flat 13% off on Oneplus 3T & Moto G5s + Extra Rs.2000 off on Exchange. OnePlus 5T (Midnight Black 6GB RAM + 64GB memory) EMI starts at 1,569 per month. (Checked on 19 Apr, 2019) Get Flat 15% off on all Mobile phone Cases. Use coupon code for discount. (Checked on 19 Apr, 2019) Get Upto 40% off on Honor Smartphones like- honor 5c, honor 8, honor 4x, honor 4x, honor bee etc. No coupon code needed. Click on visit website and get this mobiles. (Checked on 19 Apr, 2019) Flash Sale- Get Champ One C1 smartphone @ Rs.501 only. Feature- 5 inch display, 1.3ghz processor, 2GB Ram, fingerprint and more. Flash sale start 18 nov. These days, people prefer to buy electronic products from different online stores, mobile phones are no exceptions. These online stores have some of the best collection of mobile phones which you can purchase from the comfort of your home. To make things even more exciting, Coupondekho has come up with various discount offers from these popular online stores which enable you to purchase different brands of mobile phones at discounted rates. In this site, there are a wide collection of different types of coupons from some of the most renowned and leading online stores like Ebay, Flipkart, Snapdeal, Amazon, Shopclues and others. Here you can enjoy discounts up to 40% and also can get a very attractive discount on Apple iPhones. Besides, there are different types of cash back offers which are in store for you right here on this page. This site has a collection of a wide range of mobile offers for you. Most importantly, this site deals with the best of service providers available who are known to be genuine and authentic. From here, you can avail discount of up to 80% on different types of mobile accessories as well. That’s not enough. If you are looking for Reliance Jio offers then on this page you will get plenty of them. Ebay: Ebay is a global name when it comes to electronic goods. It is one of the most reputed and reliable online portals when it comes to buying mobile phones. Amazon: Amazon is another name to be reckoned with. It is one of the most renowned and trusted online portals for buying mobile phones of different brands. Flipkart: Flipkart happens to be the largest online shopping portals in India. They are known for their quality and prompt delivery. You will numerous discount offers from this portal. ShopClues: This is another leading name in the domain of online shopping of mobile phones. ShopClues has some attractive discount coupons to offer and you will get them here. Snapdeal: Snapdeal is one of the most trusted names when it comes to online shopping. It deals in different types of mobile phones and has customers from all over India. To get the best discount offer, all you need to do is to visit the website and select the best offers as per your requirement. Whatever mobile brand you are willing to buy be it Samsung Galaxy, Apple iphone or popular brands like Nokia, Motorola, Lenovo, Sony, Micromax, Xiaomi you can get discounts to buy these all. Besides, availing discounts, you can also get cash back on various purchases which you make. 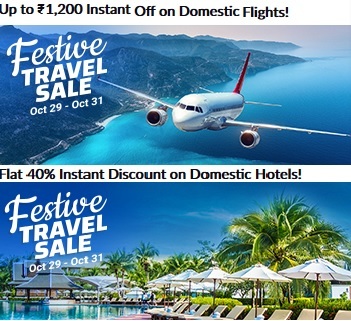 Grab the offers soon before they get over.